Our supplementary class packages are a great way to supplement your training with other subjects. These packages are all four week sessions, with each week building upon the previous week. 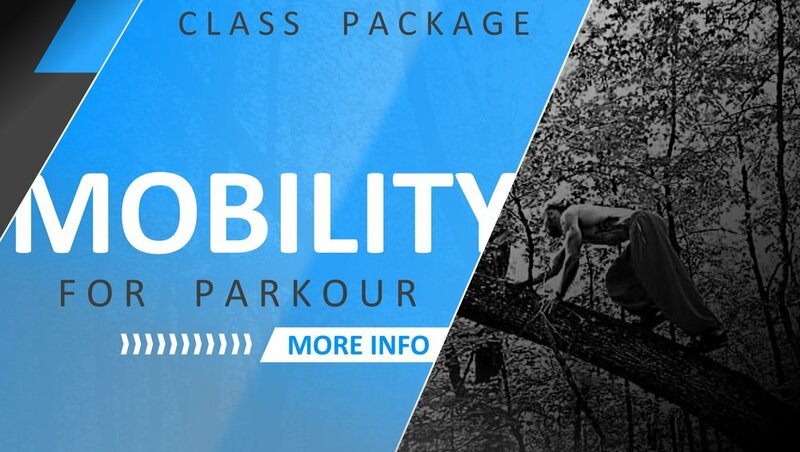 Click on a subject below to learn more specifics about that class package. Each 4-week session begins the first week of every month.